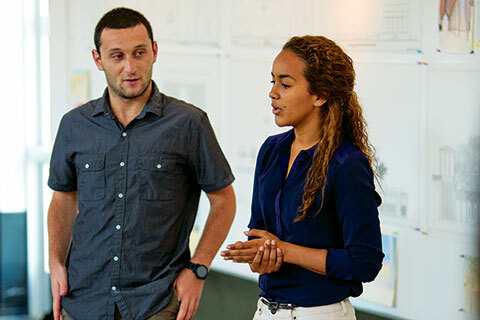 The School of Architecture's rigorous curriculum is rooted in the historical and theoretical framework at the core of intelligent and thoughtful design. 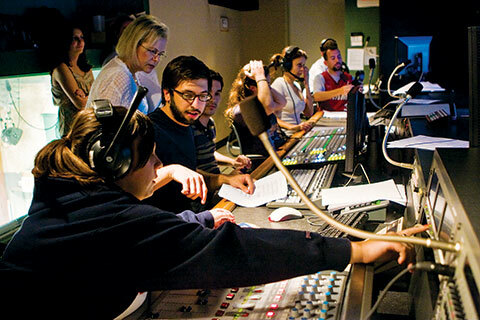 With 20 departments and 12 interdisciplinary programs, the College of Arts and Sciences offers degrees in anthropology, biology, computer science, psychology, political science, philosophy, theatre arts, and much more. With its location at the crossroads of the Americas, the Miami Business School is a leader in preparing individuals and organizations to excel in the complex, dynamic, and interconnected world of international business. Find your voice in a place that blends innovation and real-world experience to equip you to tell the stories that impact the world around you. 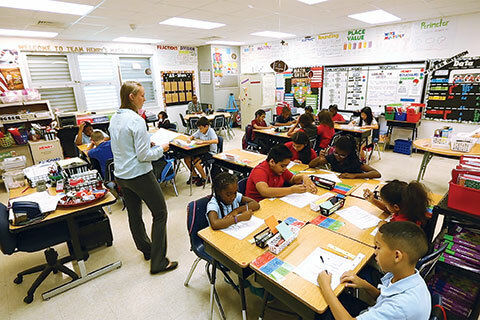 Well-being is at the core of the School of Education and Human Development's mission. Professors in the School are internationally known in the education, psychology, and health fields. 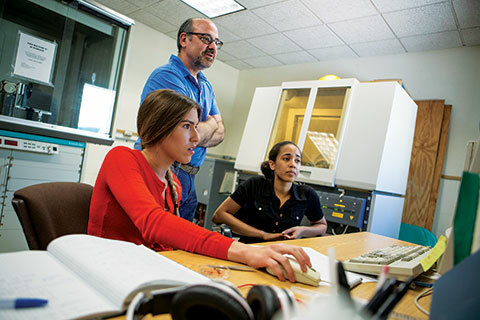 The College of Engineering is renowed for its research efforts in health care and technobiology, informatics, risk management, and sustainable and smart systems. 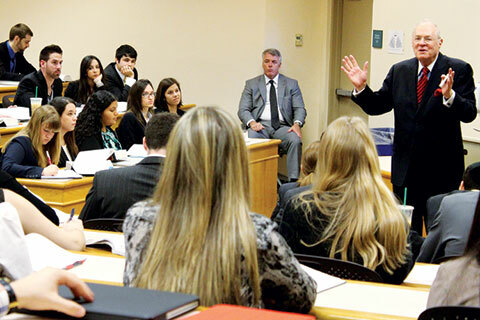 The School of Law provides a rigorous foundation in the intellectual underpinnings of law, a profound understanding of the transnational dimensions of contemporary practice, and a solid preparation for a successful career. 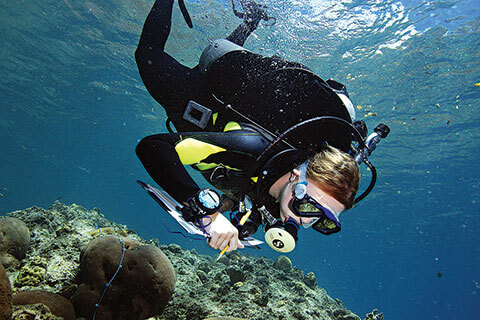 From sharks to sediment, corals to climate—discoveries about marine life and earth science are made every day at the Rosenstiel School of Marine and Atmospheric Science, the only subtropical oceanographic institute of its kind in the continental United States. 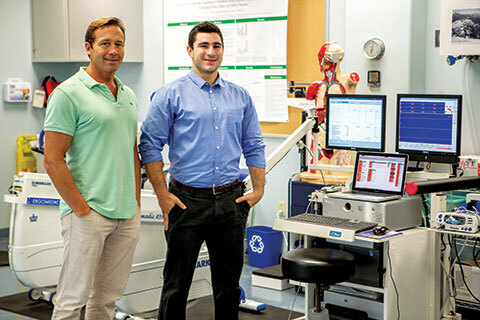 Through its dedication to the best in biomedical research, education of future physicians, and breakthrough clinical care, the Leonard M. Miller School of Medicine is at the forefront of innovative approaches to improve health care. 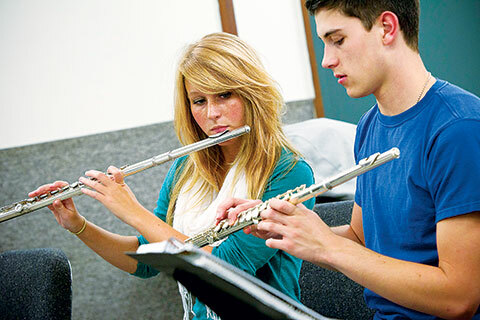 One of the most industry-relevant music schools in the nation, the Phillip and Patricia Frost School of Music ensures that students stay on top of all the changes in today’s highly competitive music profession. 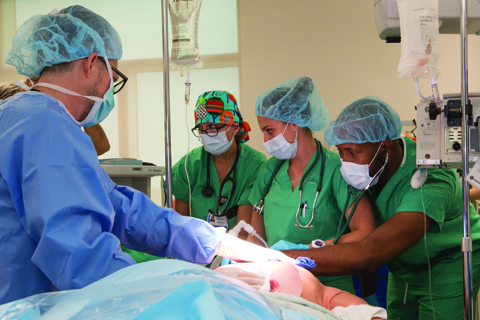 An innovator in health care education, the School of Nursing and Health Studies provides a range of undergraduate study options. 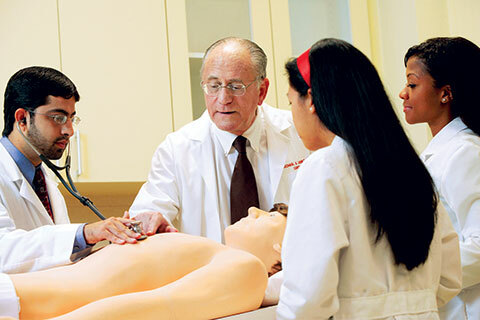 Faculty members are internationally recognized health care educators and scientists. 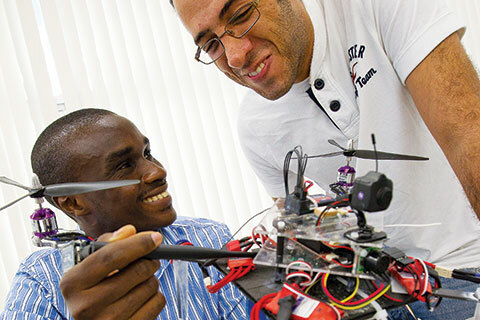 The Graduate School at UM is among the most comprehensive in the country. The diversity of academic programs is only matched by the diversity of the student body both culturally and geographically.